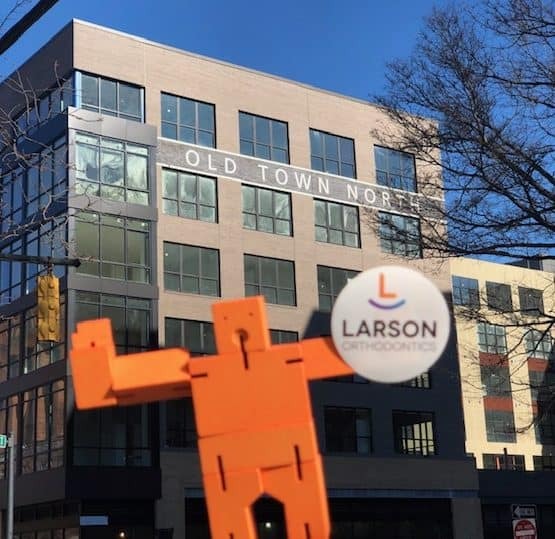 Larson Orthodontics is proud and excited to serve Old Town and Old Town North. 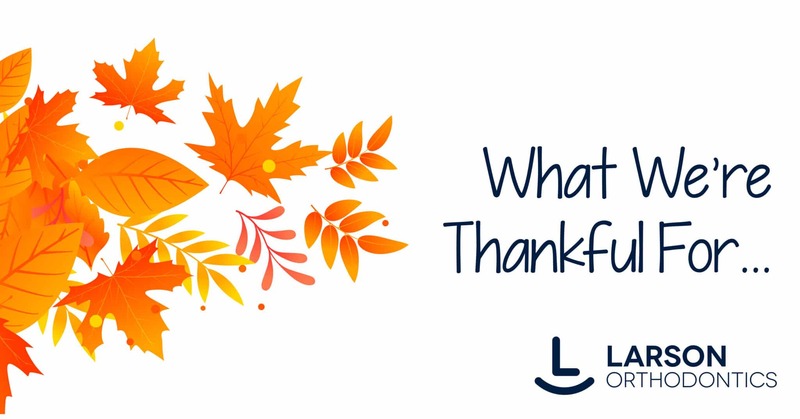 Well, how about doing all that in an office environment that you love? It sounds simple, but this office is one of the reasons we love coming in to work every day. 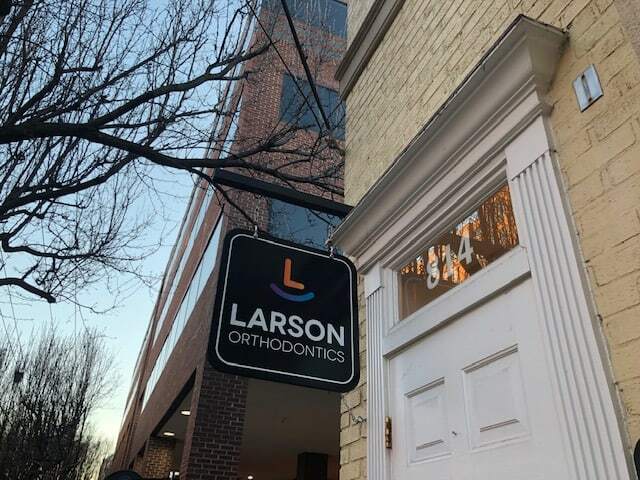 What’s really amazing about The Larson Orthodontics current location is that we are in a prime spot to see Alexandria grow up around us! 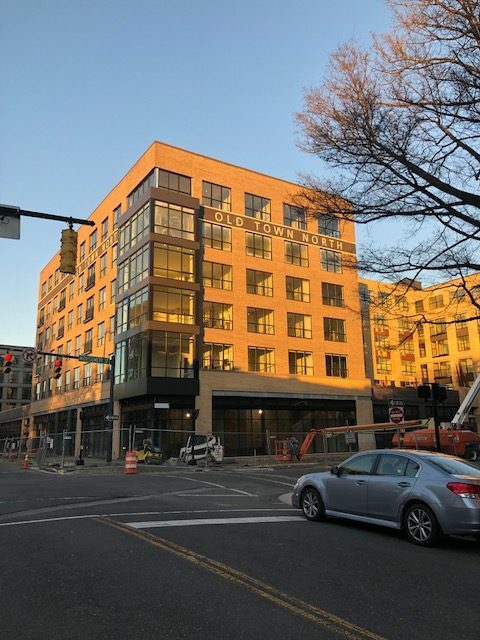 This part of Alexandria is an amazing place to provide orthodontic care and we love being around the new developments, the quaint older buildings, the beautiful parks to go along with the Potomac riverfront, and the wonderful trail system. In addition to the beautiful scenery. 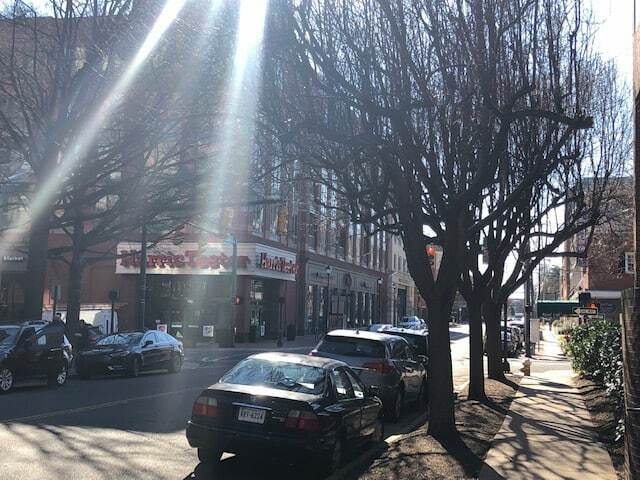 Old Town North is rich with history. Gadsby’s Tavern Museum is a place where you can learn about the early days of our country and a place both George Washington and Thomas Jefferson used for important events. 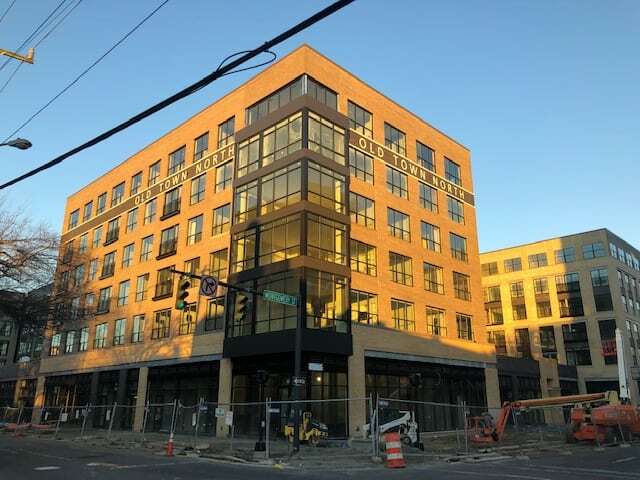 That’s why we’re so excited to see the growth in the Old Town District. Honestly, we can wait to see what pops up next. 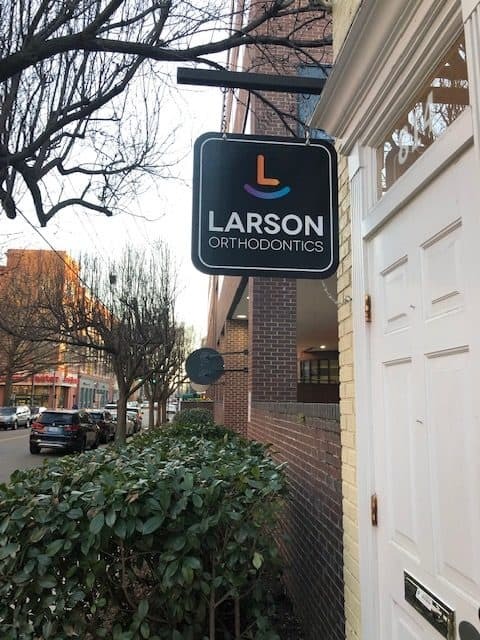 And of course, we’re excited about serving these new developments with amazing orthodontic care! 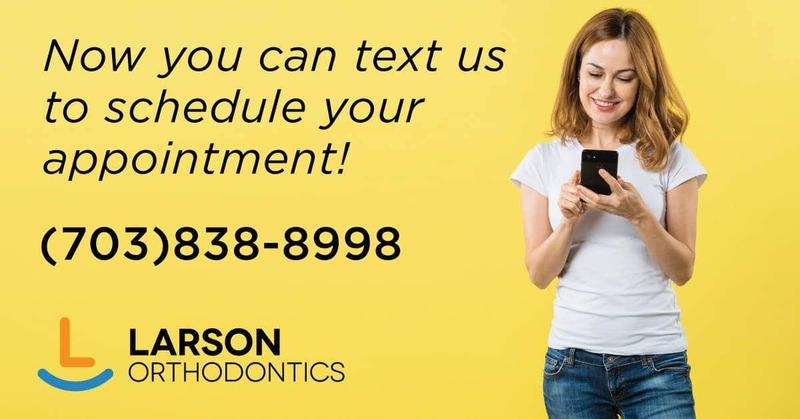 Previous PostLarson Orthodontics - Text Our Office!